Wake Up And Listen asks the questions: Do you dream of living a fulfilled life? Or are you stuck somewhere and are looking for the keys to unlock your dreams, unblock your thoughts, find harmony in your relationships, remove the brain fog, heal your body, release fears, and discover self-acceptance? Not to worry! 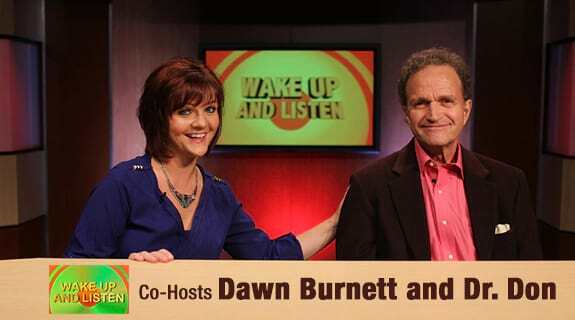 Wake Up And Listen co-hosts, Dawn Burnett and Dr. Don will inspire and empower you to achieve the fulfilled life that you have been dreaming of.